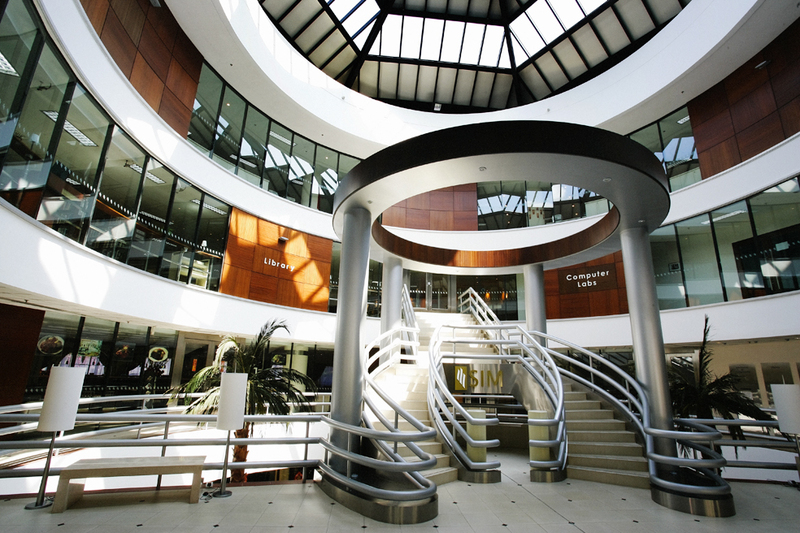 On 7 Dec, Singapore Institute of Management (SIM) announced a S$50million investment to nurture entrepreneurs and their startups. Platform E is the newest ecosystem for the entrepreneurs of Singapore. Via a multi-pronged approach, the platform will empower entrepreneurs and nurture their business ideas. In addition, entrepreneurs will be integrated into a co-working space with access to professional services with no dearth of opportunities to network with peers and coaches. Platform E boasts 2 entrepreneurship tracks, the IntenseE Track and the IncubateE Track. The IntenseE Track is a 12-month programme for amateur entrepreneurs. On this track, they will be equipped with the knowledge on how to “ideate, start, operate and sustain a business”. Participants need not have a business idea when they join, and they will also be granted internship opportunities with both local and global partners. The IncubateE Track is a 4-month programme tailored for those with more entrepreneurship experience. Here, the focus is on deep industry practices for current entrepreneurs to explore specialisation, tackle roadblocks and scale up their businesses. The programme will be launched in April 2017 at the SIM Management House at Namly Avenue. As a newcomer to the university incubator scene, we take a look at how Platform E fares next to NUS Enterprise (NUS), NTUitive (NTU) and the Institute of Innovation and Entrepreneurship (IIE) (SMU). All university incubators are on level playing ground on this aspect. The incubators are open for anyone to join, i.e they need not be students, alumni or faculty members etc. Small and medium-sized enterprises are also allowed to join the incubator, which is especially crucial as they are more susceptible to the consequences of disruption. Taking this point into account, the only difference here would be the cost of joining. IIE: Free for students and alumni. SMEs or other non-SMU related companies have to pay a monthly rent of S$500 or successfully raise a funding of S$250, 000 first, then pay for the incubation. NTUitive access is free for all, and this includes mentorship, access to the Open Innovation Labs (OIL) where participants can tinker with mechanical and electronic technologies. NUS Startup Runway is also open for the general public and there are no costs required to join the incubator. Platform E: $12,000 for the IntensE Track and $4,000 for the IncubatE Track. The costs for Platform E are open to scholarship subsidies. Up to 10 scholarships covering 50% of fees will be available. Platform E’s participants are given the option to stay plugged into the ecosystem 6-12 months after graduation. But for this aspect, the spotlight might be on the other incubators as they do not set time limits on long term support. SMU’s IIE students will need to become alumni in order to continue to gain access the incubator’s facilities, although priority will be given to undergraduates in the incubator. NTUitive is an open space for the public, neither do students need to become alumni in order to return to the incubator post-graduation, although access to facilities will be on a first come first serve basis. Similarly, as NUS Start-up Runway is also open to the public, students are able to rejoin the incubator even post-graduation. Platform E differentiates itself by developing “not just the idea but also the entrepreneur behind the idea”. Participants will be empowered in knowledge and skills of not just entrepreneurship, but also on how to become an intrapreneur, i.e. someone who innovates within a organisation. In addition to a product-market fit, Platform E will also mentor founders to find a founder-market fit, so that they will have “a deeper understanding of his intended market and its attractiveness to stakeholders”. NTUitive training programmes focus on developing core competencies such as finance and product development. As trainings are arranged year by year, there is no conclusive information available yet. However, they do provide legal advice on running a startup. Meanwhile, NTU’s Nanyang Technopreneurship Centre serves as the academic complement with Minor and Graduate programmes. 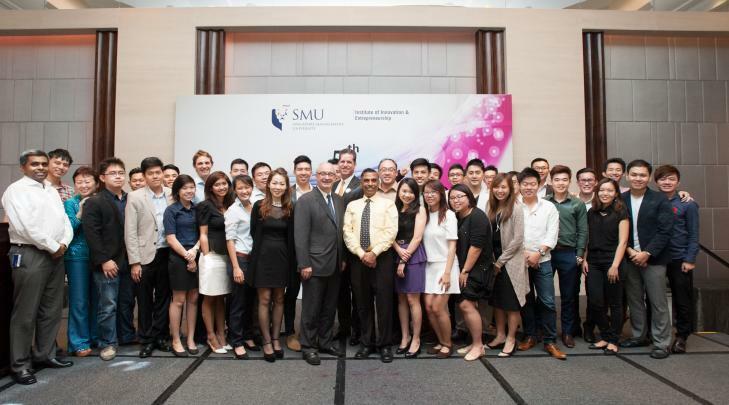 SMU’s IIE puts training focus on core competencies such as knowledge on finance, marketing and product development. In addition, they also offer a range of entrepreneurship programmes such as the Entrepreneurs Workshop and the Technopreneurship Study Mission. 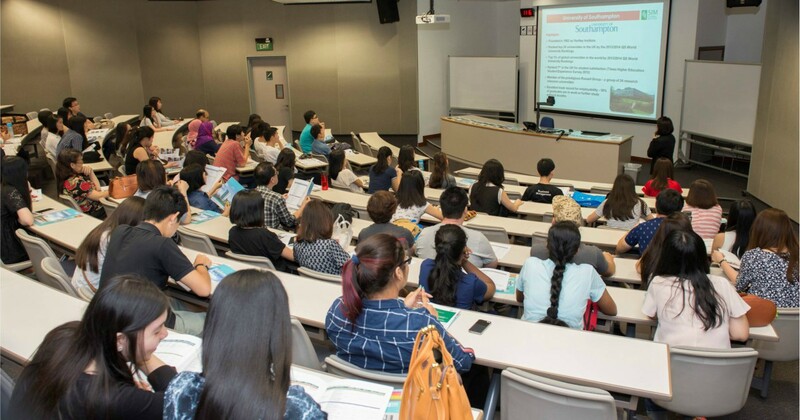 NUS Start-up Runway features 3 main training programmes – the NUS Overseas College (NOC), the Summer Programme and the Lean LaunchPad Singapore. 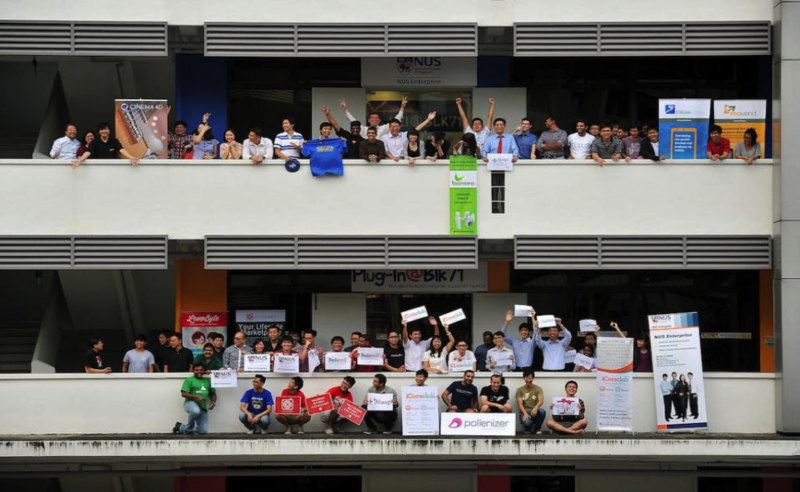 In addition, their off-campus space Plug-In@Blk71 is home to a buzz of activity of networking events and seminars. However, it would not be far-fetched to claim that with Plug-In@Blk 71, NUS currently has the strongest, most accessible incubator. But considering that Platform E is just starting up (pun intended), it has a lot of potential for growth. So while it may stand out as being less attractive on some aspects, it’s too soon to take them out the running. Launching April 2017, Platform E will definitely be a welcome sight for entrepreneurs setting out to change the future landscape of Singapore.